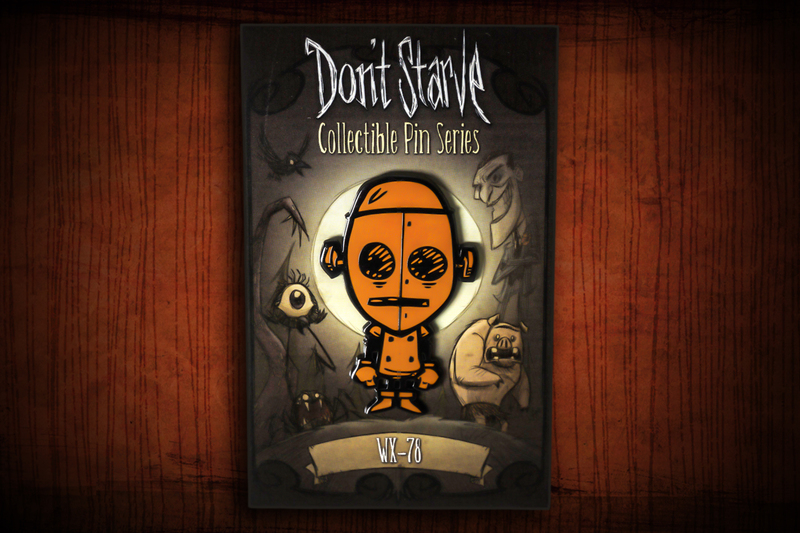 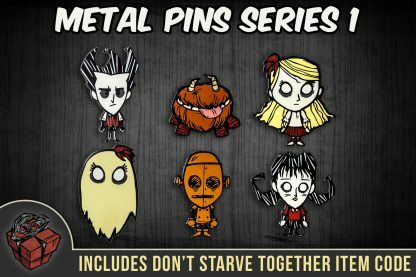 After hearing so many requests for one, we’re happy to announce we’ve created a 2016 metal pin series for Don’t Starve! 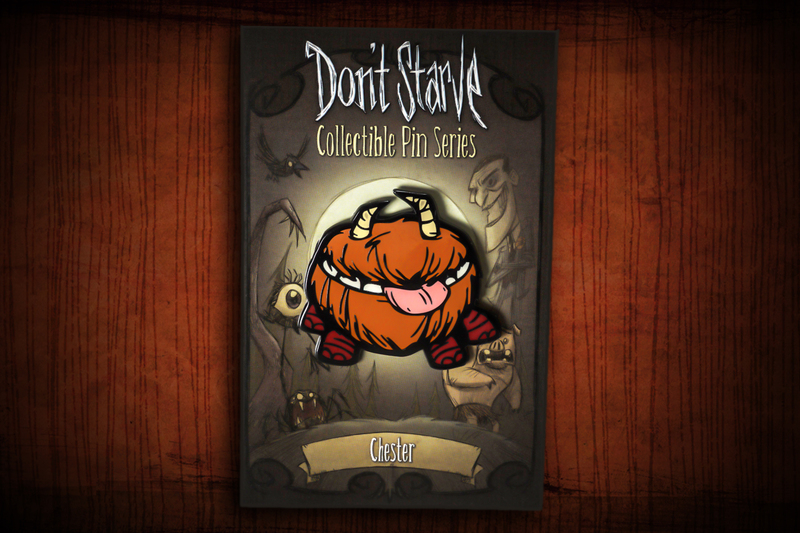 Each pin is created using actual files from the game. 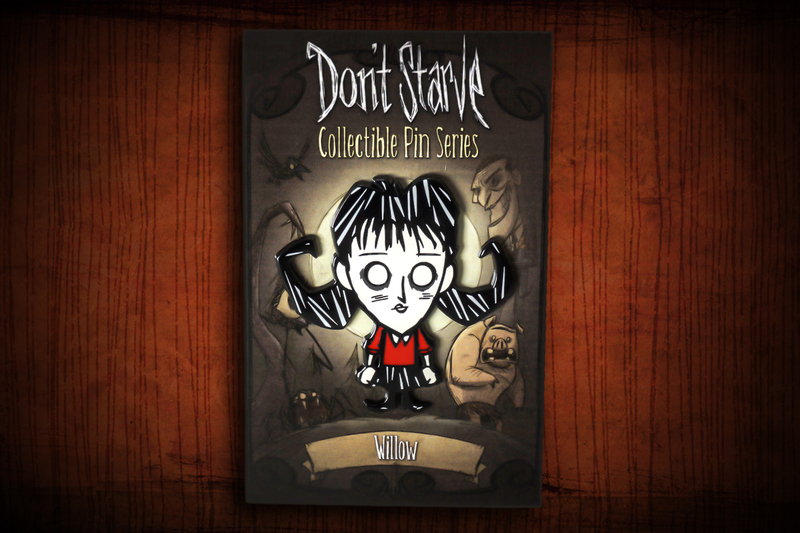 The metal pin itself features high quality engraved and painted details for maximum durability. 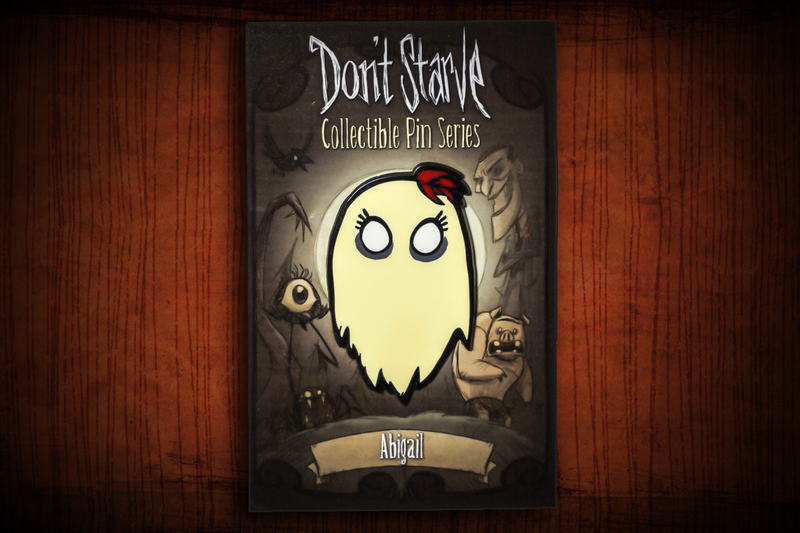 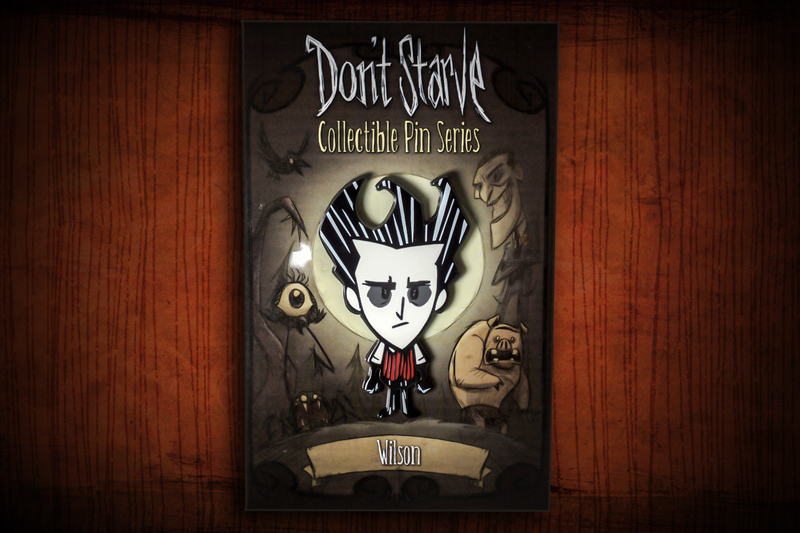 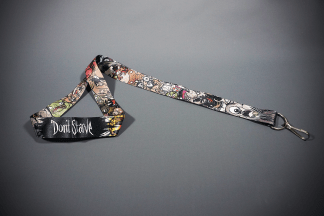 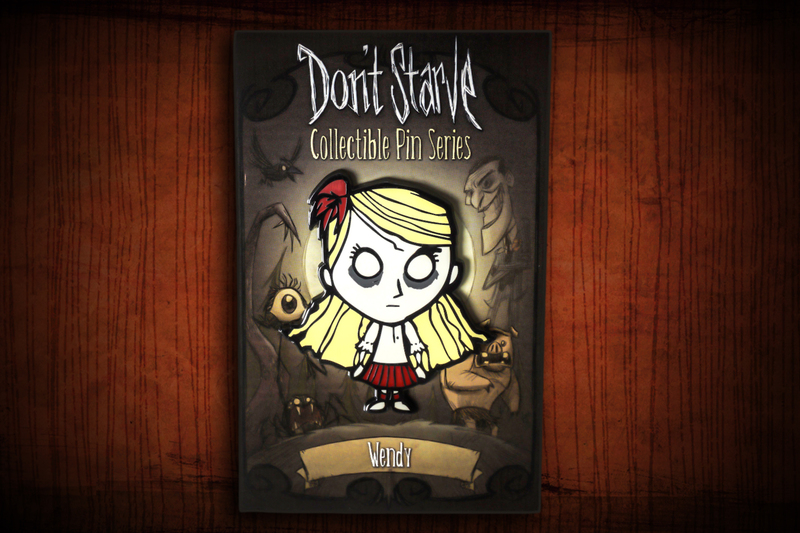 Each includes a full color card backing and an in-game item code for Don’t Starve Together! 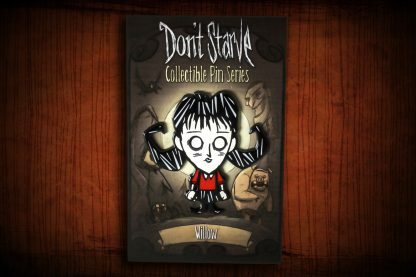 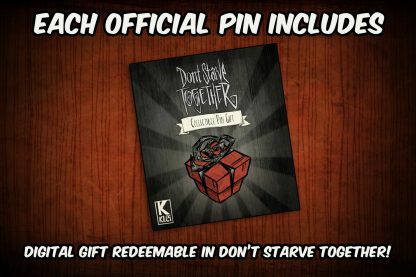 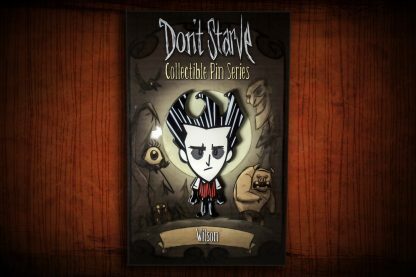 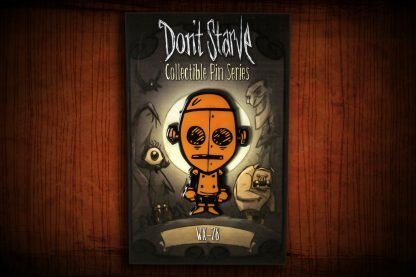 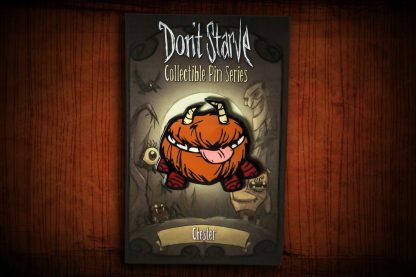 Each Don’t Starve Pin card back includes a random digital item redeemable in Don’t Starve Together! 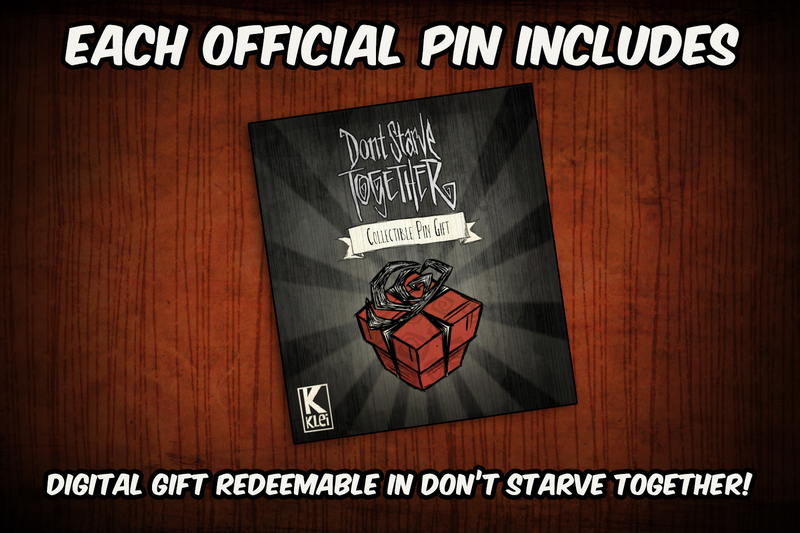 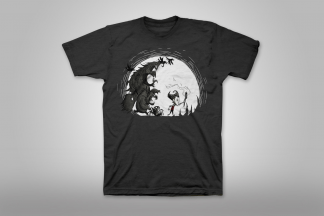 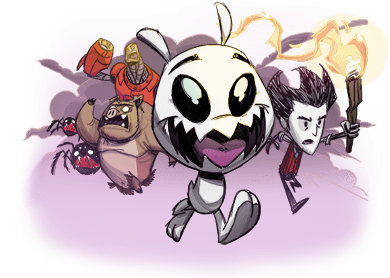 Available only in the official Klei Store. 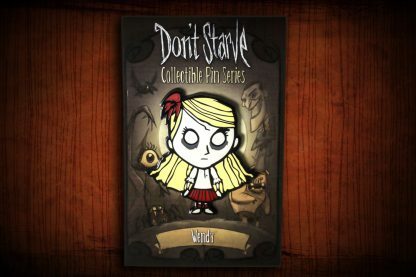 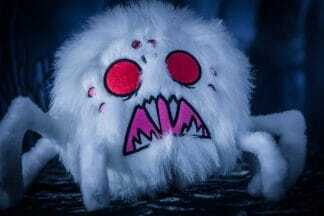 Code entitles player to one random item skin in Don’t Starve Together.